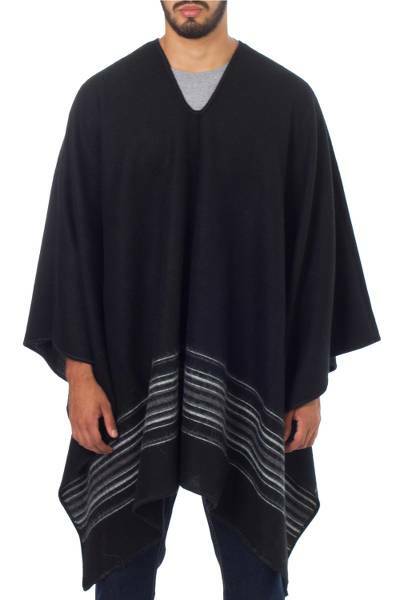 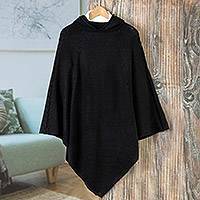 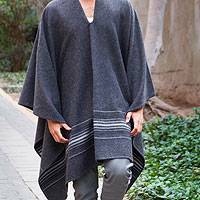 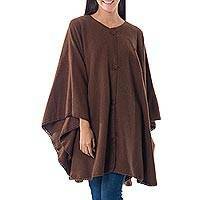 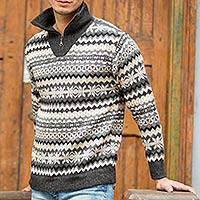 In black, this handsome poncho for men is detailed with horizontal grey lines near the bottom. 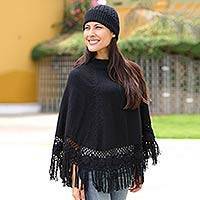 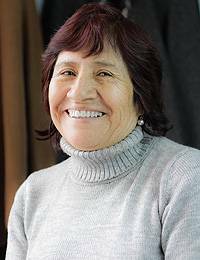 Celinda Jaco weaves the poncho with a soft alpaca blend and finishes it by hand. 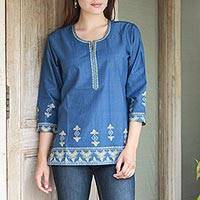 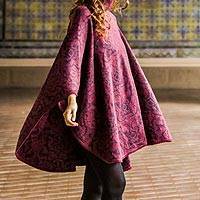 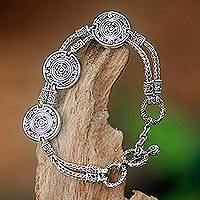 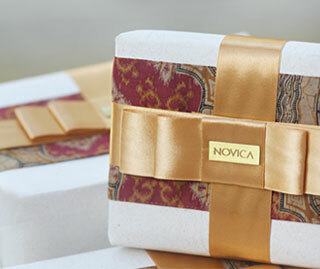 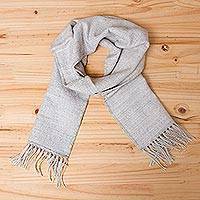 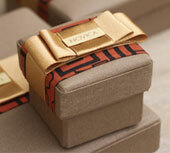 Once reserved for the Inca aristocracy and later for special occasions, alpaca is coveted for its warmth.